It doesn’t have to be a balancing act. In her role as a Senior Consultant at Redman Solutions, Jade Reed has worked with over 90 Councils in three years. 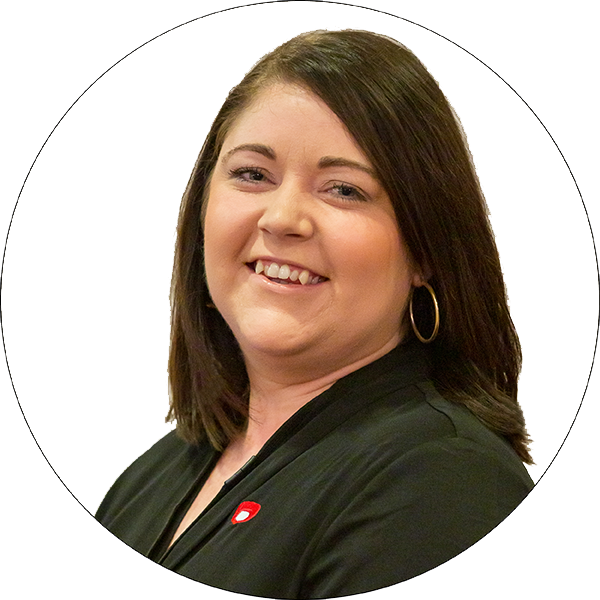 Prior to joining Redman Solutions, Jade worked in information management at Hawkesbury City Council and then Penrith City Council. Having started her career in local government records management, Jade has a deep knowledge of how to get the most out of information management systems. She is passionate about training and developing teams within local government to achieve outcomes that rarely waver from 100% satisfaction. The article below was published in the November 2018 edition of iQ Magazine - Official Journal of Records and Information Management Professionals Australasia (RIMPA) following Jade’s presentation at the 2018 inForum conference held in Hobart from 9-12 September 2018.